The latest Online Auction that closed on the 15th of April attracted nearly 500 buyers from 30 different countries. 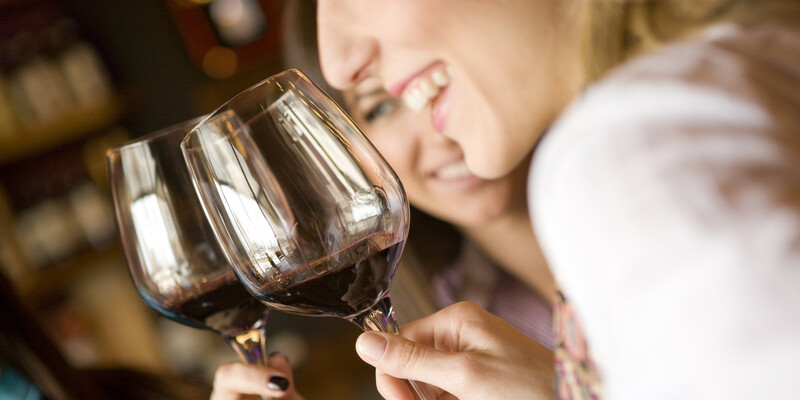 All regions garnered interest, in particular wines from Chambertin, Cornas and Alsace, while Petrus and Krug were also stand-out performers. Among the great wines of Bordeaux, Petrus is clearly distinguished, with prices on the rise for all vintages, from the classic years, to the highly sought-after 2000, which sold for €3,360 (+6%). 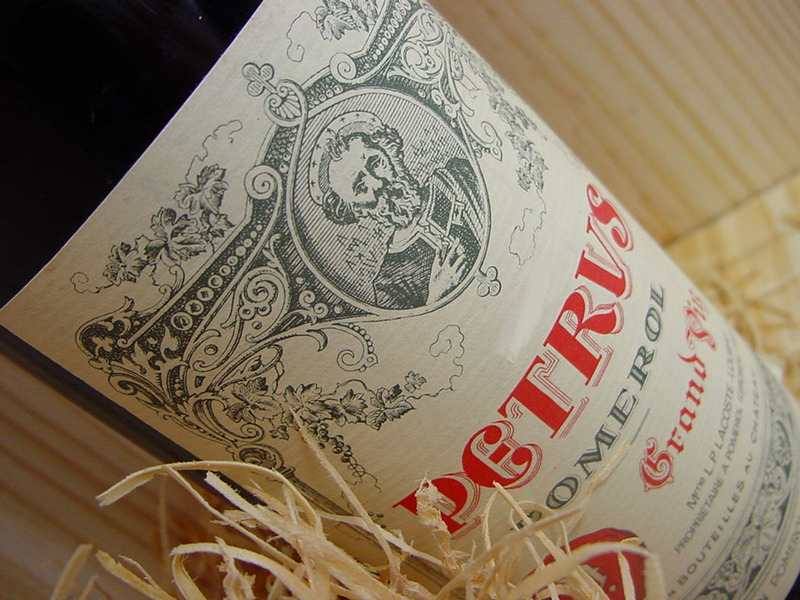 The 2011 Petrus that recently started to appear at sales, already registered good growth compared to the iDealwine estimate, reaching €1,680 (+17%). 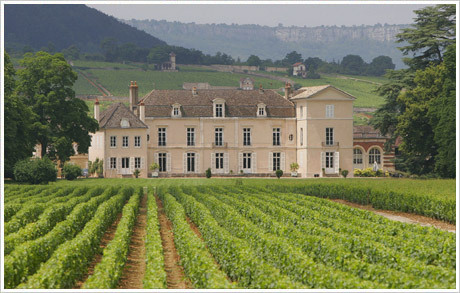 Château Mouton Rothschild also stood out, with a double-magnum of 1979 selling for €840, an increase of 25%. The 1990s followed a similar upward trend, while a 2005 Château Gruaud Larose appreciated by 25% to €70 per bottle and Château Palmer by 15% to €118. Old Sauternes also impressed and Suduiraut 1949 was awarded €300 (+7%). 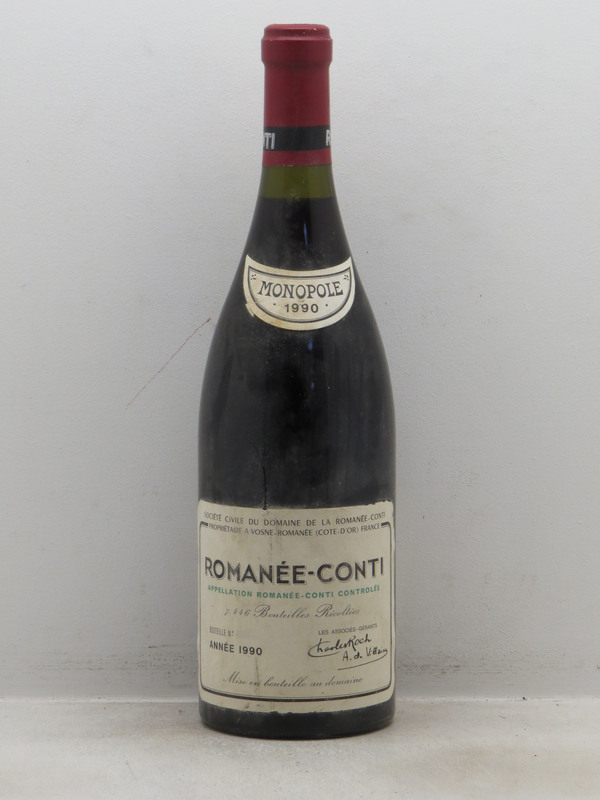 In Burgundy, it was once again Romanée Conti that took centre stage: a 1990 bottle of the eponymous grand cru sold for €12,000! 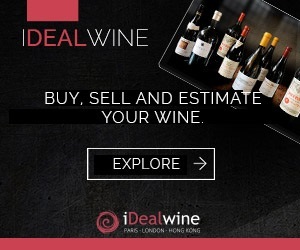 Additionally, a 2002 of the same wine nearly reached the €10,000 threshold, selling for €9,840, up 22%. Several vintages of La Tâche reached high prices, including the 2005, which sold for €2,760 (+7%). In Côte de Nuits, Chambertin is currently very popular among buyers: Clos de Bèze 2005 of Armand Rousseau reached €1,140 (+24%), a 2006 « Vieilles Vignes » from Dugat-Py sold for €924 (+12%), a rare 1966 Leroy sold for €780, the 2000 Mortet went for €432 and a 2009 Clos de Bèze of Groffier reached €300 (+32%). 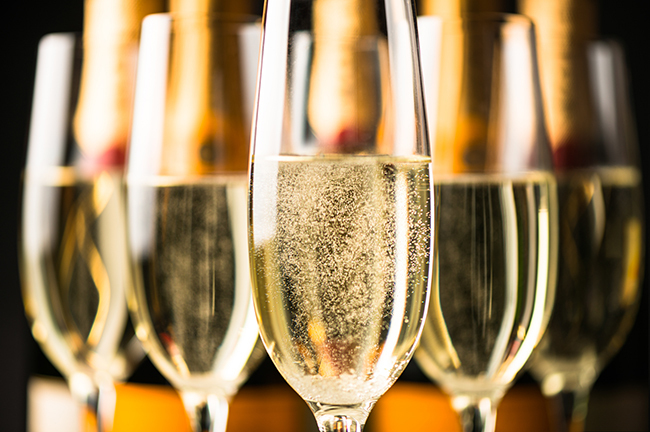 Roulot white wines were present in numbers at this auction, while also realising significant price increases – a Meursault Perrières sold for €432 to a French private buyer, a price increase of 196%! The Rhône Valley was less impressive this time around, although some of the fine wines still charmed buyers. In Châteauneuf, the Réserve des Célestins 1990 of Henri Bonneau reached €960 (+11%); a signed bottle of Hermitage by Chave of the 1995 vintage sold for €252 to an American buyer (+37%); and a Côte-Rôtie Côte Brune 2001 from Jamet sold for €240 (+47%) to an Austrian buyer. 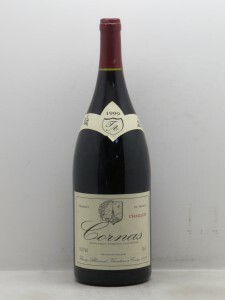 There was a great breakthrough in Cornas, with the wines of Thierry Allemand: a magnum of Chaillots 1999 sold for €258 (+100%), while the 1998 vintage sold for €180 (+61%). The classic 1996 meanwhile reached €90, up 14%. In Champagne, the allure of Krug was undeniable: a private buyer from Hong Kong paid €1,140 (+63%) to get his hands on a bottle of the Krug Collection 1976. 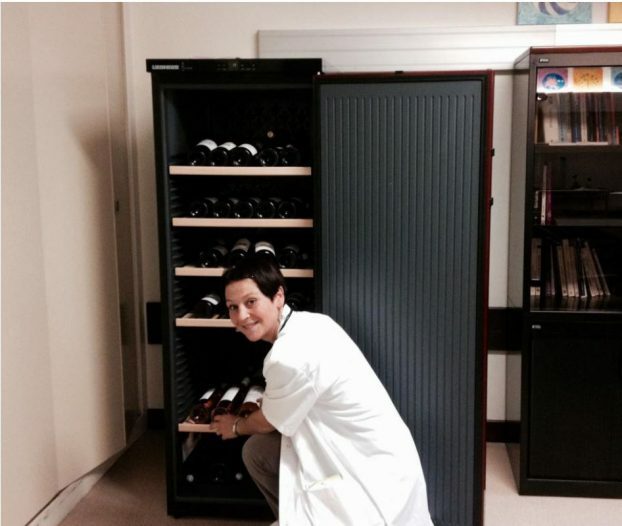 Cristal also impressed, with a magnum of the 2002 Roederer that sold for €660 to a Russian buyer (+17%), while “Les Chemins de Châlon” from Selosse sold for €504 to a Finnish buyer. In other areas, Alsace garnered good results, with a Clos Sainte-Hune Riesling 1996 from Trimbach selling for €168 (+41%) and a Schoenenbourg 1999 by Jean-Michel Deiss selling for €72 (+38%). In Languedoc, Grange des Pères continues to enchant, with the 2001 reaching €192, a price increase of 59%. Abroad, it was again Screaming Eagle that enticed buyers and the 2011 reached €1,320 (+16%).